Let Wendy Davis Custom Framing at ABC Photo be your first choice for your North Hills frame shop. 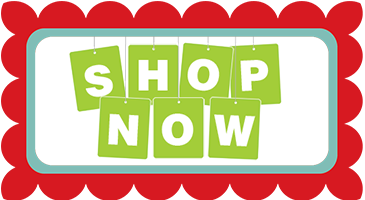 We are also close by if you are searching for a Ross Township Frame Store. We have been framing art and memories since 2006. We specialize in helping make your art a one of a kind masterpiece. If its important to you its worth framing. We can handle anything from original art to snap shots. 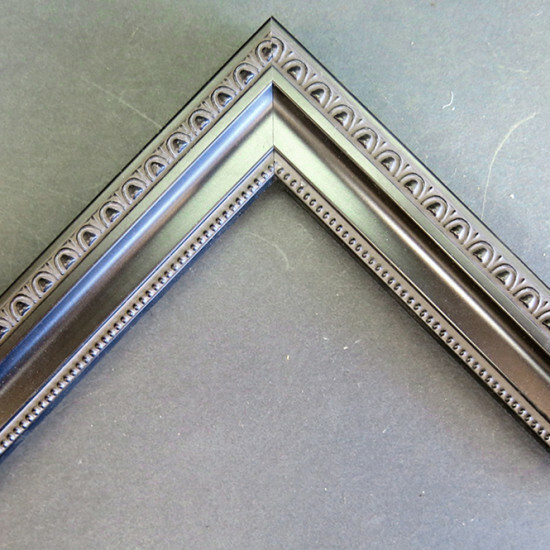 We have thousands of frame and mat samples in stock to fit any home decor and any budget. Thousands of frames to chose from! Our North Hills Frame Shop is located in Wexford, Pennsylvania at the Pine Tree Shoppes. We invite you to bring in your large digital files for printing on a CD, or thumb drive, or you can just email us your request. We offer delivery, pick-up and installation services all over the Western Pennsylvania area. 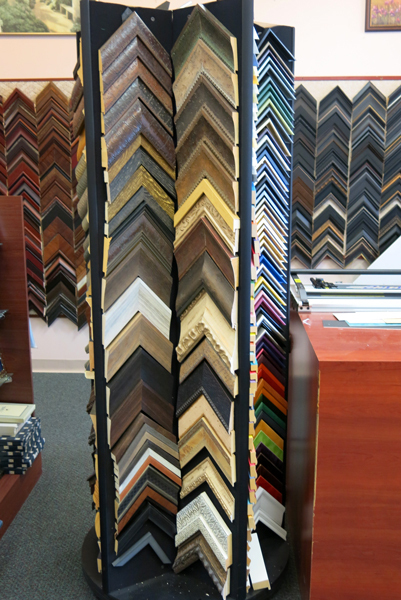 Our vast experience in custom framing can help you narrow down the thousands options to a few that you will truly love. We offer a wide variety of woods frames, metal frames and so much more. 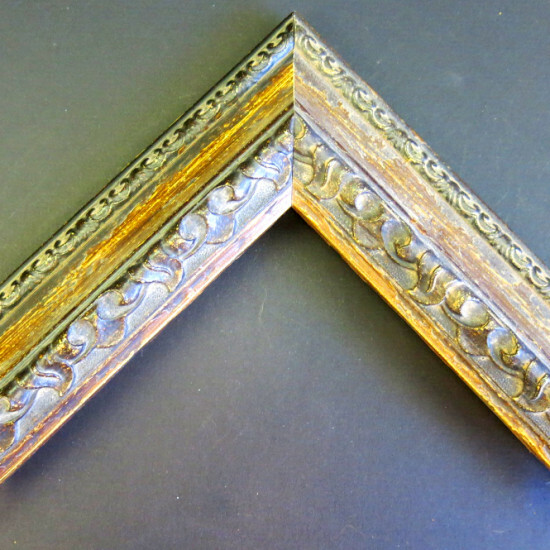 Once you select your frame, we take full responsibility for your artwork. 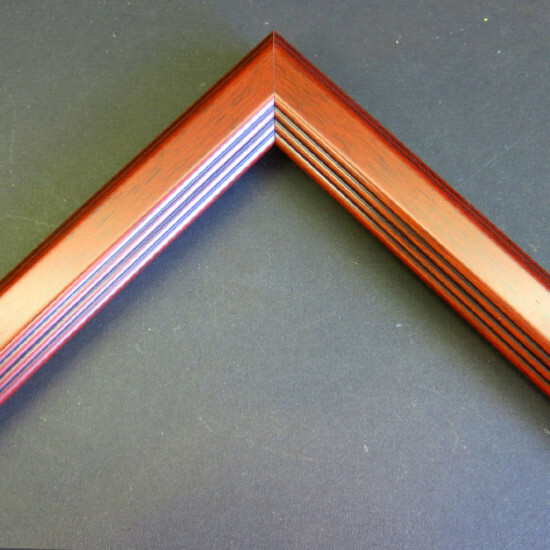 Your frame will enter an exceptional framing process, where we pay very close attention to every detail. With over 20 years experience, Wendy Davis overseas every task completed right down to the finest detail. We take great pride on our conservation advice for our clients, then match the art with the most suitable mats and frames. We will ensure a high quality product that you will treasure forever that you can display your family and friends. We invite you to to stop by our North Hills frame shop or give us a call for any framing questions you may have at 412-559-8715. We also offer a photo restoration service through ABC Photo. So, come on and stop by our North Hills frame store and show us what art, pictures or documents that you would like repaired. We promise to offer our best advice on what to do in any situation. Feel free to click on the links below to see how Wendy Davis Custom Framing can visit your home or location to help find a framing solution for you. 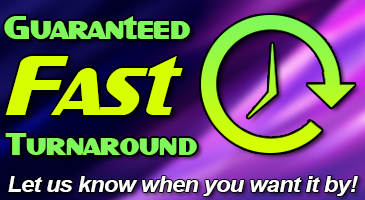 We also cover the nearby areas of: Evans City, Zelienople, Harmony, Hampton Township, Ross Township and McCandless. To keep up with our latest information on our North Hills frame shop, follow us on Twitter, or like us on our Facebook page for updates on our North Hills Frame Store location.